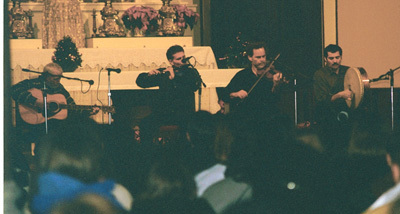 Shay Walker, Michael McKinley, Kerry Elkin, and Mance at First Night Boston. 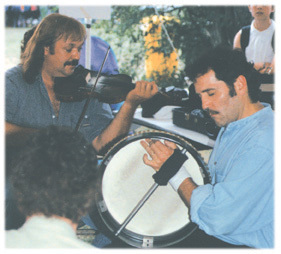 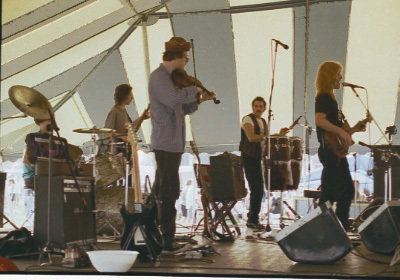 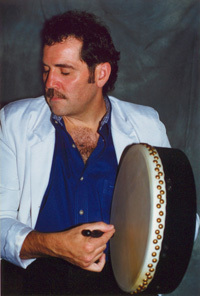 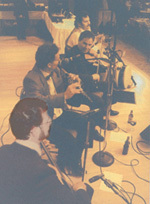 Séamus Connolly (fiddle), and Mance (bodhrán). 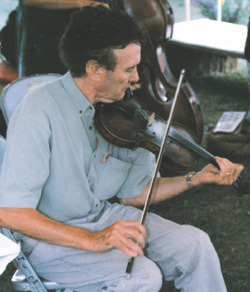 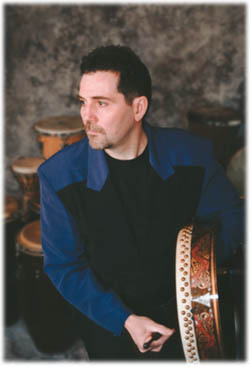 Eamon Flynn (who just released the CD "Down by the Glenside"
and very fine Cape Breton fiddler, Jerry Holland.